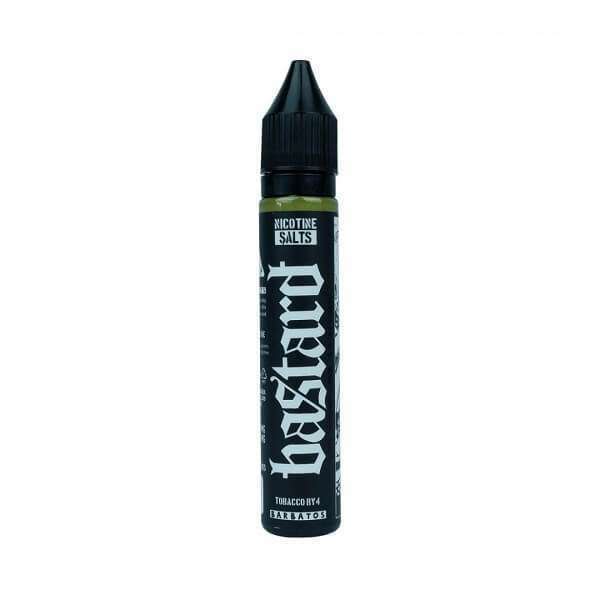 ⭐️⭐️⭐️⭐️⭐️ Excellent Salt Nic RY4…the description matches the product perfectly…love the flavour & it’s smooth this could be an all day vape. 5/5 for the Packaging & 10/10 for Delivering the product On Time. And the most Important thing is that it’s 100% original product. Also have had a wonderful experience with the customer care staff (very professional) 👍🏼 I recommend them/this Site.